Those who wish to discover more should take a different path! 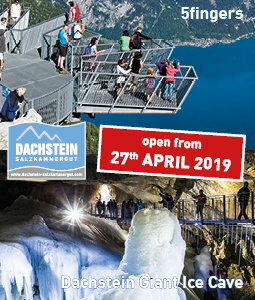 The Themed trails within the Dachstein-Salzkammergut holiday region are so interesting, varied and informative that they are among the attractions in Hallstatt, Gosau and Bad Goisern. 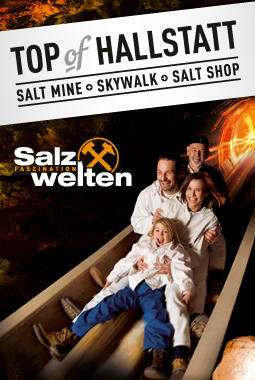 Learn about the history of the Traun navigation or the salt production. 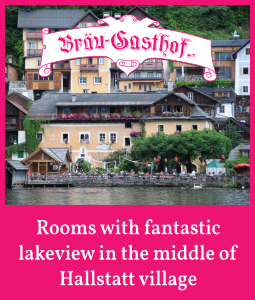 Find out more about a horrific fire which almost destroyed the entire town of Hallstatt. Reflect on the small natural wonders of this area during a hike through the Gosau Valley and gather new strength for the daily routine. Those who wish to experience more, have to take different. 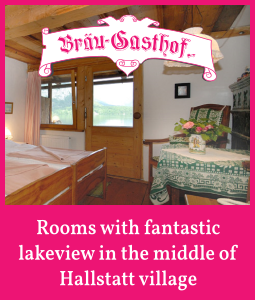 routes.Through the historic centre of Hallstatt with exciting stories and history. 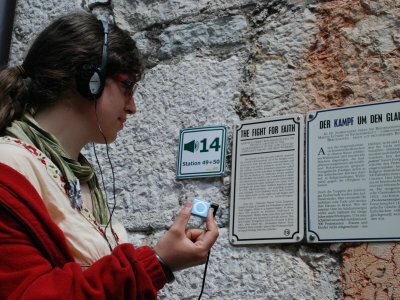 Exercise and the new insights make the theme trail an ideal leisure activity for the whole family. Echerntal | Hallstatt: The unique natural landscape in the Hallstatt Echerntal has always captivated both artists and scientists. Let us accompany them on their discoveries. 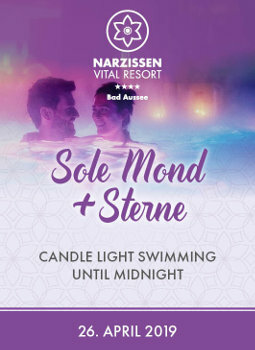 Do you feel like undertaking a journey of discovery into the heart of the Salzkammergut? 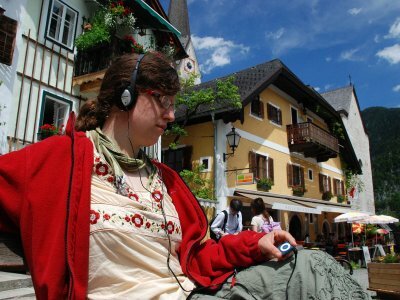 Take a journey through 7000 years of the World Heritage region of Hallstatt and experience the village on your own way! 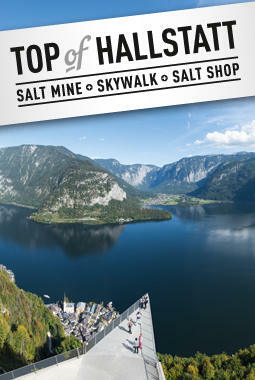 From the Kalverienberg in Gosau, which offers visitors fantastic panoramas of the Gosau Valley, the romantic Koppenwinkel Lake in Obertraun with its absolute tranquillity, to the incomparable charm of the “Goiserer Seeplatzl”, the numerous enchanting locations of the UNESCO World Heritage Region of Hallstatt Dachstein Salzkammergut wait to be discovered. We’ve compiled a list of the most beautiful natural settings between mountains and lakes just for you—and new ideas are continually added!